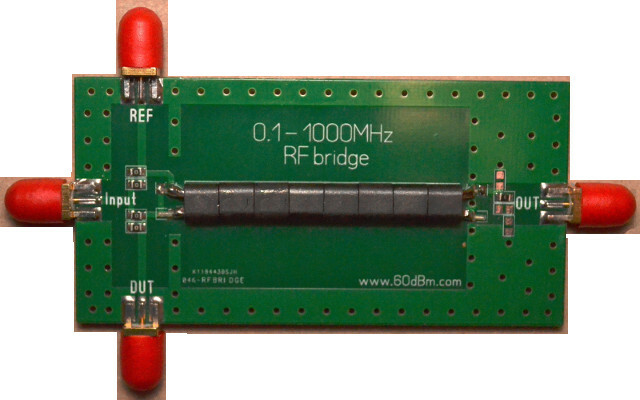 RF bridge 0.5-3000 MHz, VNA, Return Loss, VSWR, SWR, reflection bridge, for Antenna Analizer. 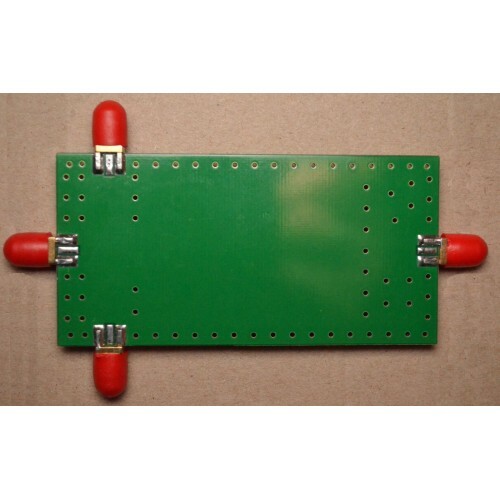 Capacitance, and many other things more. 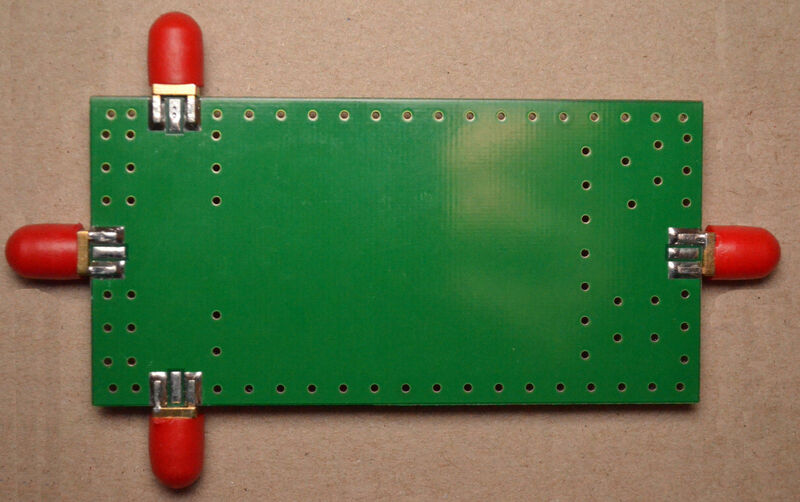 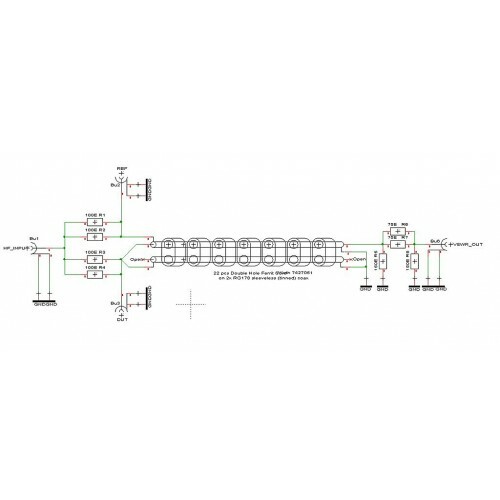 This RF bridge made from hi quality RF connectors, special selection of ferrite cores and improved design of PCB. 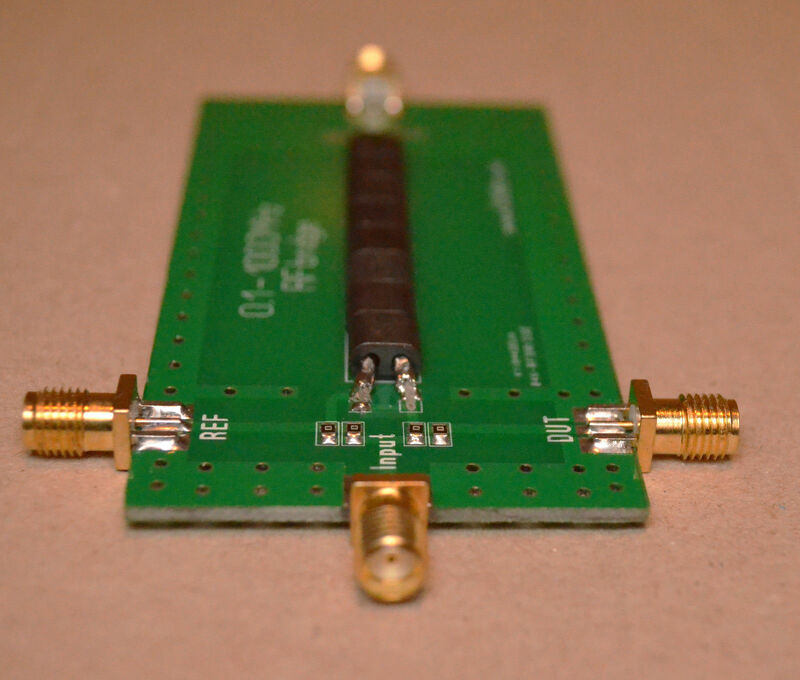 I got very good result in final, you can see measurement for Directivity of this bridge using VNA. 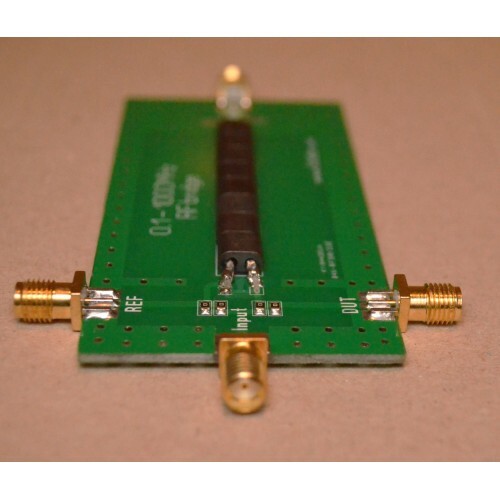 You can use this RF bridge with HiQSDR (and compatible) SDR TRCVR with N2ADR software. 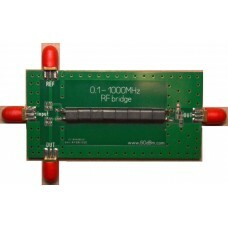 Also you can use it with NWT boxes, Or any other RF signal source with detector.